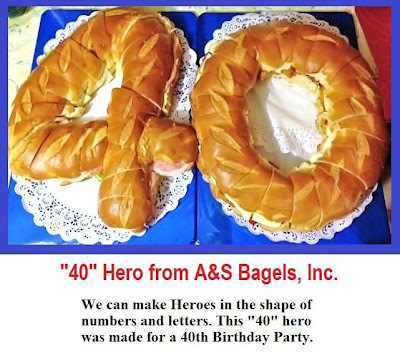 For more information regarding A&S Bagel heroes and party bagels, please call us at 516-326-9288. HOW MANY PEOPLE CAN A HERO FEED??? ?